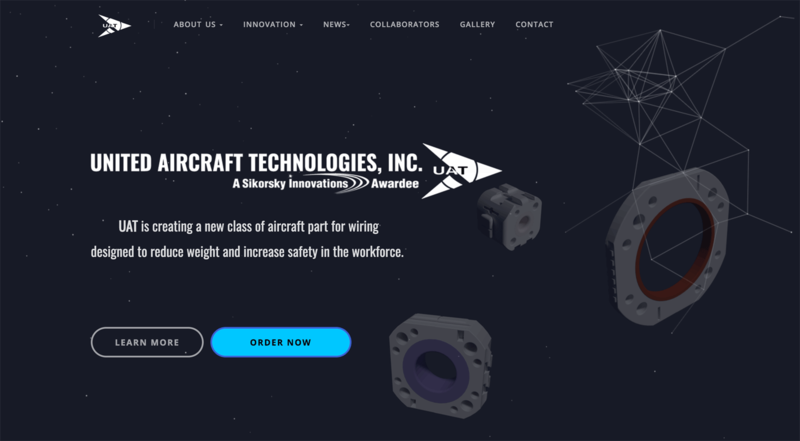 United Aircraft Technologies, Inc., (UAT), aims to provide a smart aircraft solution to improve fuel economy, easy maintenance, increase safety for the aerospace industry, and decrease the occurrence of musculoskeletal diseases such as Carpal Tunnel Syndrome (CTS). Our technology is non-destructive in situ inspection technology for aircraft wire integrity. UAT's technology cuts installation time in half, saving maintenance costs on the ground and minimizing health risks. Our product saves an average in fuel of $32 - $170 per hour in the air due to weight reduction. Compared to existing product, our new technology saves weight, an average of 75% from incumbent. Additionally, our solution reduces the strain on the hand muscles by having minimal manual or physical force required for installation. Our new technology not only has effects on fuel savings but saves the environment from CO2 emissions by reducing the amount to closely 80 tons for each aircraft. Read more about United Aircraft Technologies, Inc. on the UAT website.